The continuity features have come a long way since its release with iOS 8. New features have made their way into the Apple ecosystem. 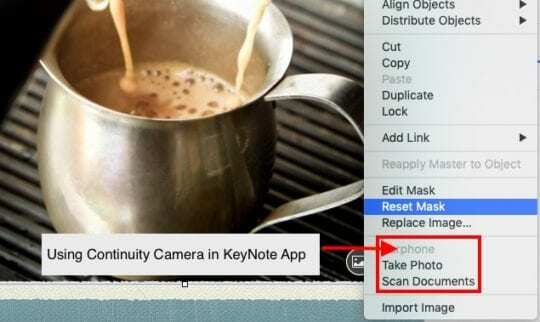 In this article, we will focus on how you can use the continuity camera features with macOS Mojave and iOS 12. 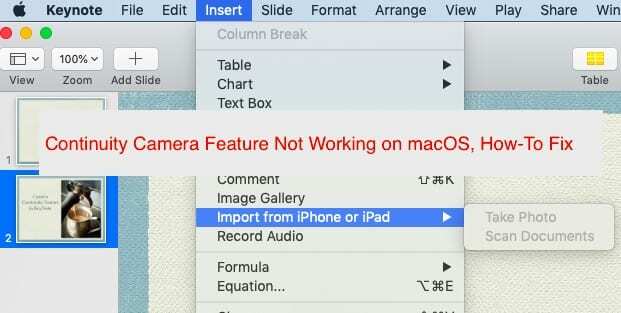 In particular, we will focus on steps you can take when you find the continuity camera feature not working on your MacBook. 1 What is the Continuity Camera Feature? 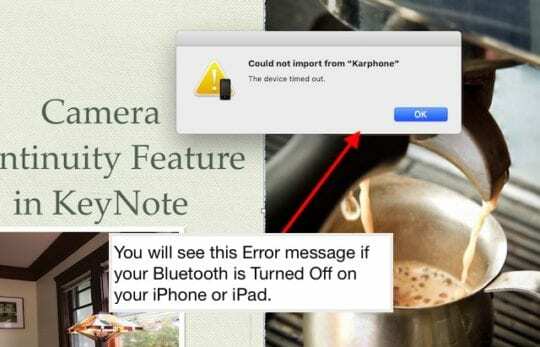 This is a feature that is available to you via your MacBook where it makes it easy to trigger the camera on your iPhone or iPad to take a quick photo or scan a document upon which the photo/document is immediately available on the MacBook. No need to Airdrop, No e-mailing the photo from your iPhone to your MacBook and no waiting for the photo to sync via icloud. As soon as the camera clicks on your idevice, the image is immediately made available on your MacBook. 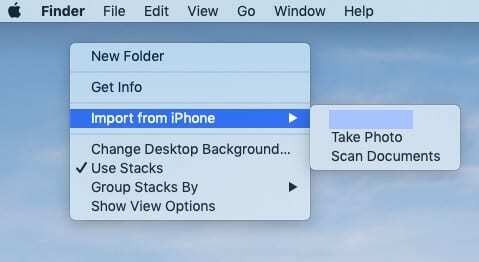 You can use this feature directly on the Finder or any Apps such as KeyNote. You are able to trigger the camera action via your MacBook. 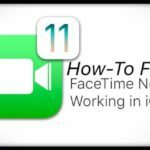 There are times when you want to integrate your iPhone photos via adding in new photos or scanned documents to your keynote presentation on your MacBook. The new continuity camera feature on your MacBook makes it super easy and cool to incorporate this functionality. Here is how to get going! 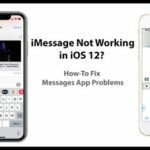 The basic requirement for using this feature is that your MacBook must be on macOS Mojave and your idevice must be on iOS 12 or higher. 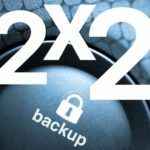 Both the Apple devices must be using the same Apple Id and your Apple id is setup with 2FA (Two –Factor Authentication). 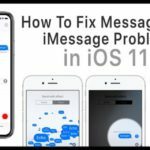 This feature also requires that your Bluetooth is working fine on your Apple devices. This is the annoying problem with this feature when it doesn’t cooperate. 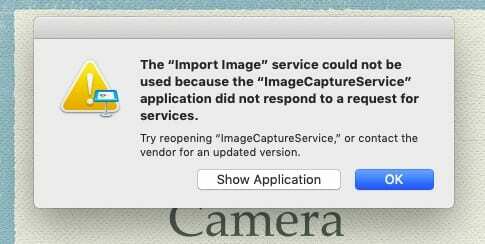 When you click on the ‘Import Image’ on your MacBook to trigger the continuity camera, it simply freezes and doesn’t respond. Sometimes, the force quitting doesn’t work either. You will need to open up ‘Activity Monitor’ and Kill the App before you can proceed further. 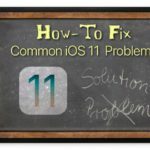 In this section, we will look at some of the potential reasons that might cause the continuity camera to not work and provide some helpful tips. Please check each of these steps till the issue is resolved on your device. 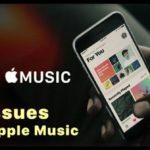 Checking Apple Id on connected devices – On your MacBook, open the AppStore app. Click on Store on the top menu and choose ‘View my Account’. Make a note of the Apple Id. Now on your iPhone, tap on Settings > Your Account name and check the Apple Id. Make sure you are using the same Apple id on both your devices. Now you can test out the Continuity Camera Feature. You can test it out using the Finder App itself. Right Click and choose ‘Import from iPhone or iPad’ to start the process. Next, Click on ‘Take Photo’ or ‘Scan Document’ to begin the process. If you have done the steps above, you should see these available options as opposed to Grayed Out Options. 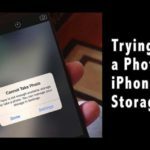 Once you click on the ‘Take Photo’ it will trigger the connected iPhone camera. 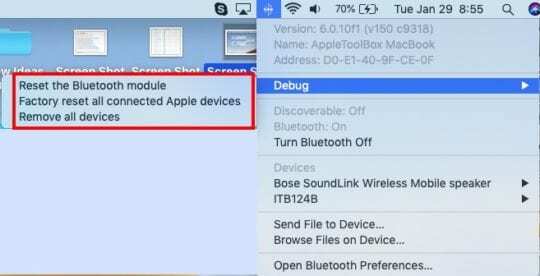 If you see a message saying ‘Could Not Import, Device timed out’; this would mean that your Bluetooth is switched off on your idevice and not connected to your MacBook. 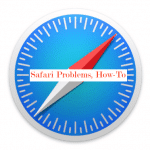 Once you turn it on and it is paired with your MacBook, it should work without issues. We must admit that the Continuity camera feature is a little finicky much like some of the other continuity features. When it works, it works like a charm and then there are times, when you cant get it to work at all and it becomes super annoying. We hope that our troubleshooting steps provide some direction and guidance to overcome the challenges with the continuity camera feature.